With lengths of 26′ – 53′, Anjer provides it’s customers with today’s top of the line storage trailers. 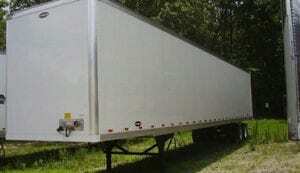 These storage trailers are Dock level, heavy duty units that come with many customizations available. Customizations include swing or overhead doors, aluminum or translucent roofs, and various lengths and widths. 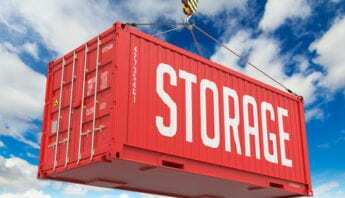 While being a cost effective means of storage, Anjer’s Rental trailers offer a clean, durable and secure on-site storage unit for your cargo. 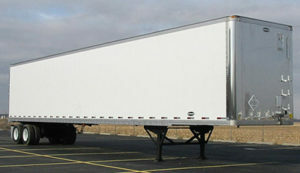 Please contact an Anjer representative for more information about renting storage trailers.